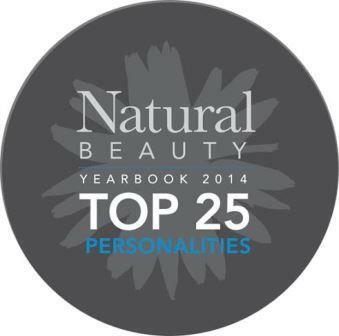 Each Organic September, Organic Beauty Week is getting bigger and better. This year it starts today, and as well as encouraging people to change their beauty regimes, the Soil Association have launched their Campaign For Clarity in a bid to help stop greenwashing in the beauty industry. Organic beauty is becoming more and more popular, so it makes sense that other beauty brands want a piece of the action. However that action is not always as clean and honest as it should be. Look in any beauty hall and you’ll see product upon product with organic claims, but are they telling the truth? 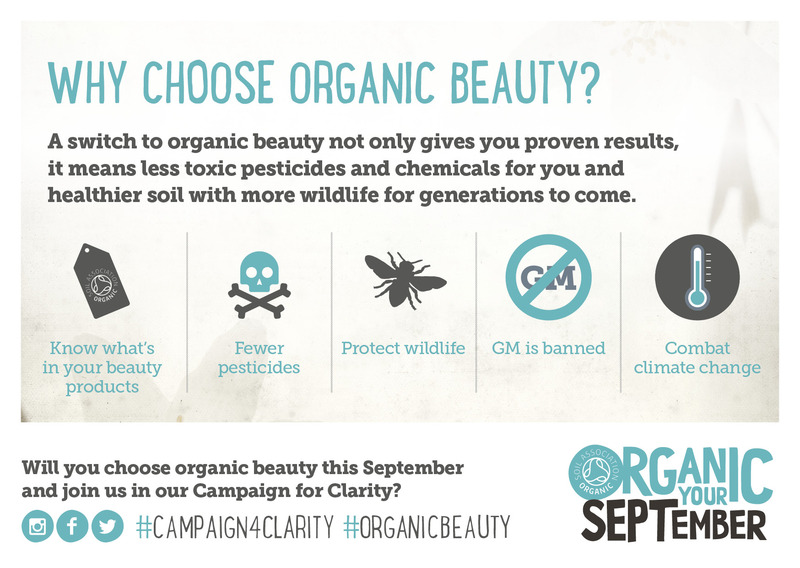 Unfortunately there is no legal standard for organic beauty. A product claiming to be organic might actually only contain a tiny amount of one organic ingredient and the rest could be anything. Clever marketing and confusing labels make it easy for consumers to be misled into buying products that they believe to be truly organic, when in fact they are not. Campaign For Clarity is about putting an end to this confusion. If a product is certified organic by a trustworthy body such as the Soil Association or COSMOS, then a consumer can buy that product, and be certain that everything on the label is true. By championing the brands that are certified and highlighting the importance of reading labels, the Soil Association hopes to raise awareness of organic beauty across the board. 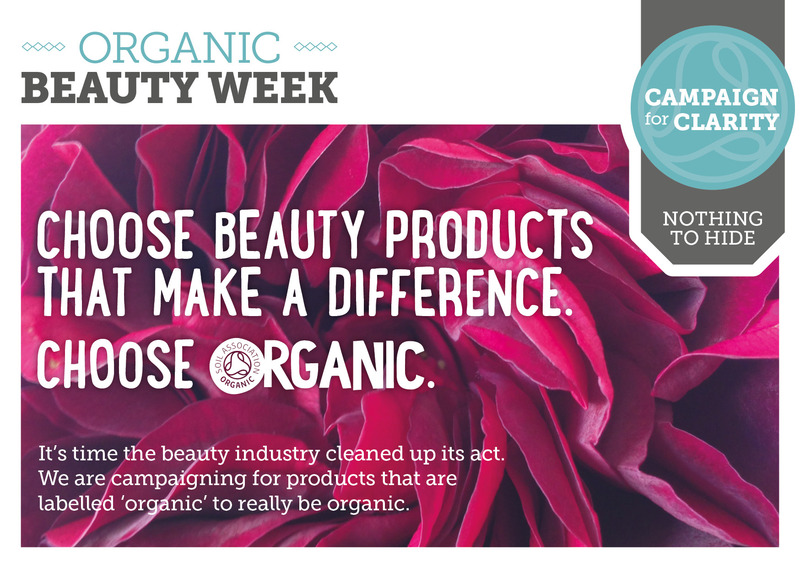 What will you change this Organic Beauty Week? ← Why I choose organic..
Reblogged this on Global Nomad. This is such a great campaign!